Keep track of your expenses with a touch. 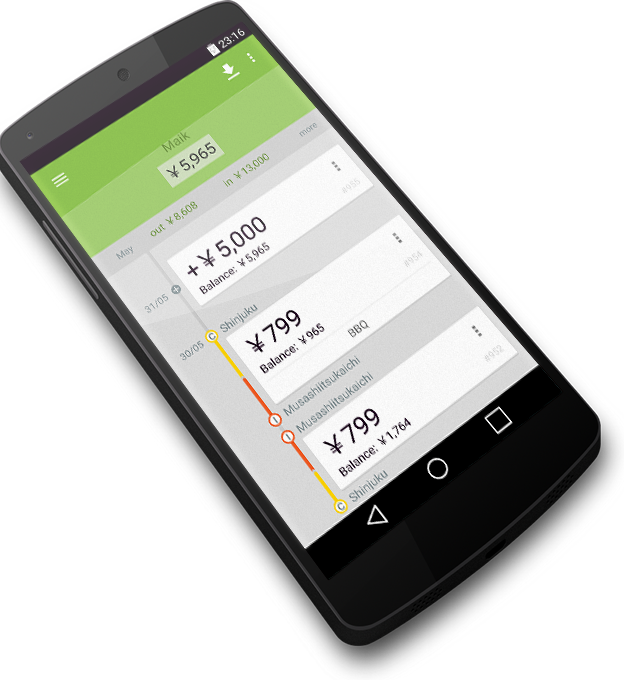 All you need to keep track of your Japanese IC card expenses. Get reimbursed without the hassle. Mark trips as company expense to be able to export them as CSV. Send them vie mail and you are done. Remember what you spent your money on. Adding a small note is easy. 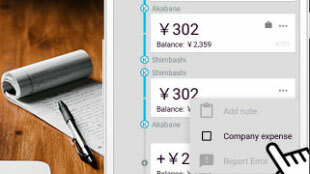 Suikakeibo will group your spendings by notes in your personal statistics. Never block the gate again due to insufficient funds. 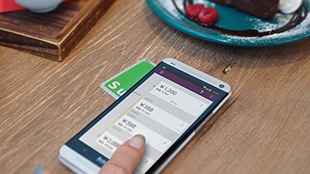 Put your card on your homescreen and always be up-to-date on your balance. Find a colourful history with all your expenses. Official line colors and symbols for the Japanese trains and meaningful icons for expenses. 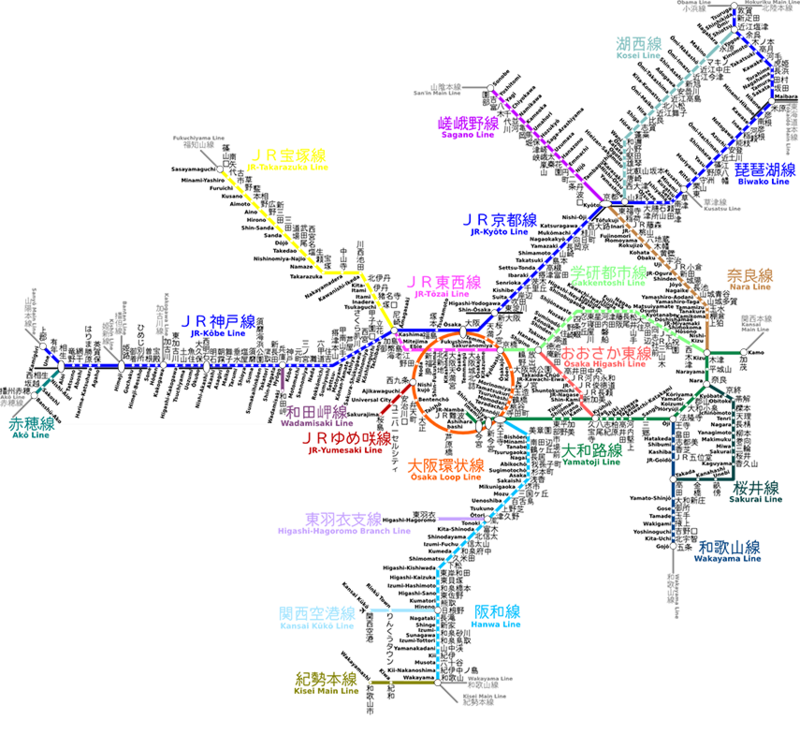 Suikakeibo has detailed information on more than 12.000 railway and bus stations in Japan. About half of them can currently be detected using your IC card, and with your help more and more get added every week. 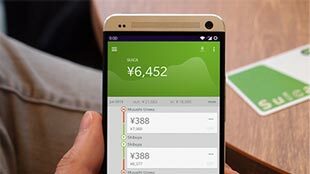 Great app when visiting Japan to keep check on your suica card balance, especially if you are low on balance and you are planning a longer day trip, so you remember to fill up the needed amount before than doing the fare adjuster later as there might be a huge line to get it adjusted. This app was really good when I went to Japan. Very convenient to be able to scan the card and see the remaining balance and where all my money went! Love how the station names are displayed in English and going to buy the paid version just to support the dev! Great app. Able to view card balance and usage history. Tried with Suica, Pasmo, Icoca, Toica and Manaca. Really handy app for those in Japan - helps to prevent embarrassing situations where you are stopped by the gantries due to insufficient value and block up the whole queue. If you want to receive updates from us just pop your email in the box. No spam.